Move around during the day to avoid the aches and pains of a sedentary job. Eat healthy. Except when the WIP isn’t behaving. Then eat a lot of junk food. Or if you’re on deadline, then you should guzzle caffeine. Set boundaries. 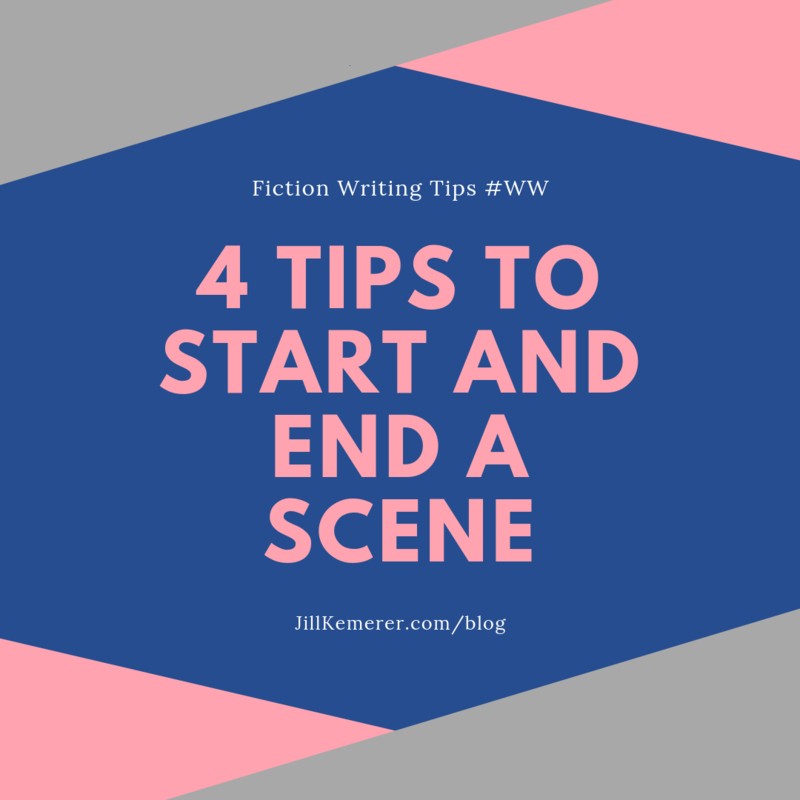 Don’t let anything interfere with your writing time. There’s more to writer self care than that, of course. I’m sure we could come up with 101 things that would fit in the box. 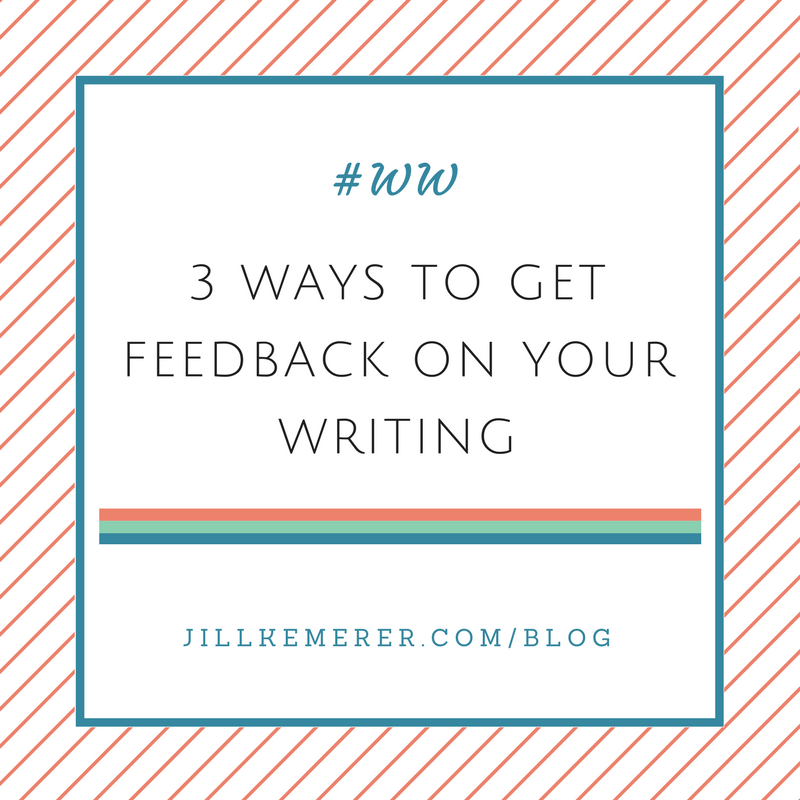 Today I want to share one way I take care of the writer me. It will sound indulgent. That’s okay. It IS indulgent, and that’s why it’s such a great thing! I make each release day special. No, I don’t throw a party or expect balloons and champagne. In fact, I tend to celebrate by myself, doing something I consider fun. I always buy myself flowers on release day. Always! And I check at least one local store to see if my book arrived. Yesterday, my third book, Her Small-Town Romance, started arriving in stores (the ebook will be available April 1, 2016). I took a few hours in the afternoon to do some thrift shopping, bought a pretty bouquet of daisies and watched birds for a bit at a local park. None of this cost much, but it filled my writer soul up in a way I can’t describe. You see, it’s my way of telling myself what I do matters. My words matter. The hours I spend plotting, writing, revising, editing and promoting all matter. After my debut released, I promised myself I would do something special just for me every single time I had a new book release. And I have. I hope you celebrate your successes too. You don’t have to wait until release day. It took me years to get published. One time I celebrated a particularly demoralizing rejection by buying pretty glass earrings. I wear them often, a reminder that I didn’t give up. There is still time to enter my giveaways! Go to my HOME page and scroll down for the easy entry options for my gift package giveaway! 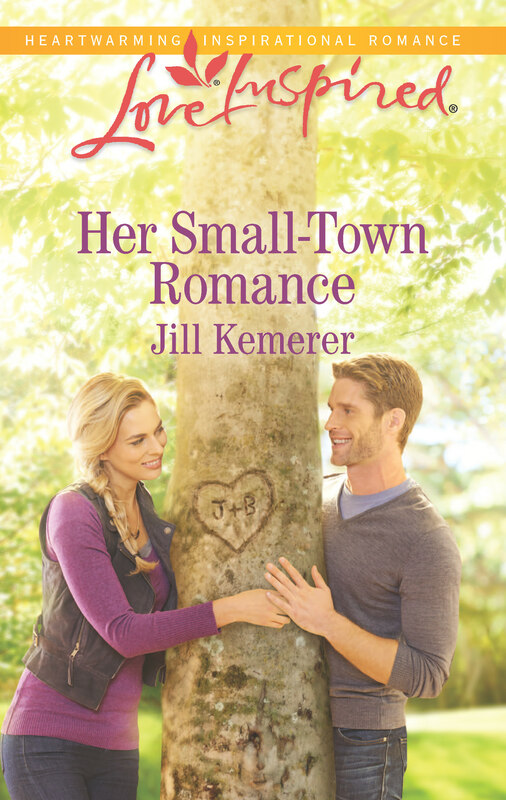 And I’m giving away five copies of Her Small-Town Romance on Goodreads. The entry form is in the sidebar of this blog. How do you celebrate your successes? What can you do to validate that what you do matters? I am honestly really awful about doing right by me in that aspect. Your post challenges me to do better. I never consider it a big deal. Writing is just something I do but on the other hand, your words make me think that maybe there’s a better way to do this. 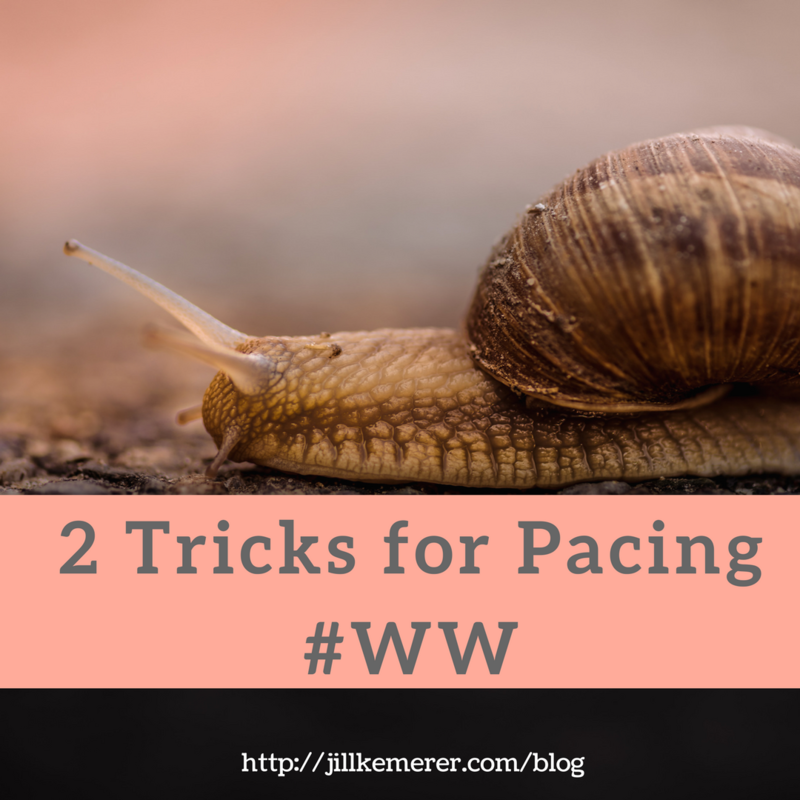 My husband often chides me to slow down and celebrate what I’ve accomplished. He makes it a bigger deal than I do. Your post gives me ideas. One thing I always do: I have a book-based charm bracelet and on the day of every release I buy a new charm that represents that book for me. Love your day in the park – I need to be more diligent about getting out of my house! That’s a great advice. I just realized I haven’t celebrated much of any of my successes. I need to change that. Thank you, and congratulations on the release of Her Small-Town Romance! Oh do go find a way to celebrate your successes! You won’t regret it! Thank you! !